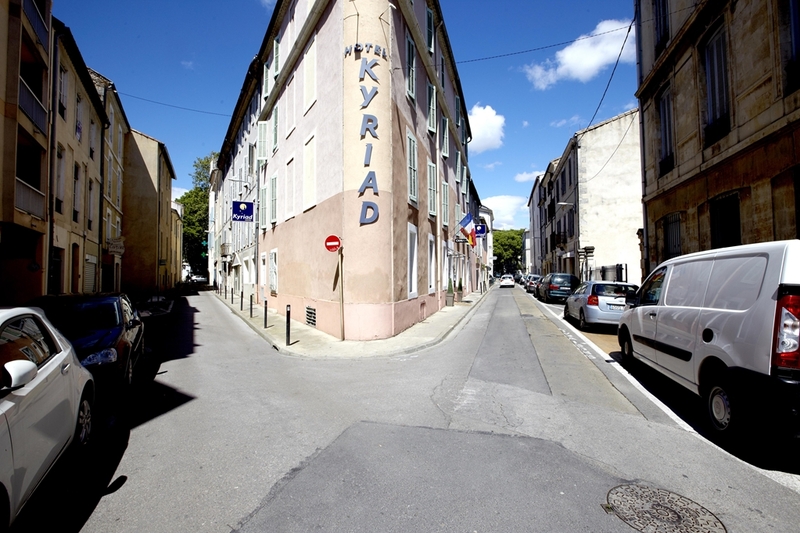 Welcome to the Kyriad Nîmes – Centre. 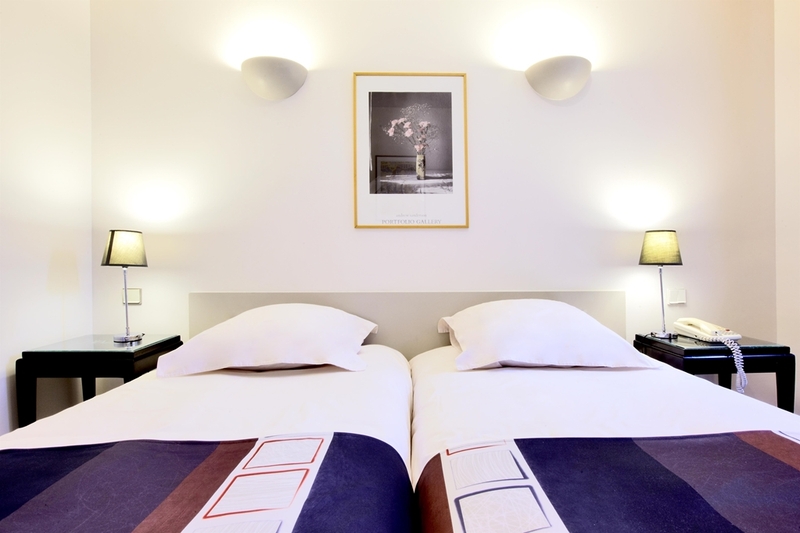 This friendly 3-star hotel is located in the picturesque centre of Nîmes near the famous Roman amphitheatre and the Maison Carrée, one of the best-preserved Roman temples you can see anywhere. 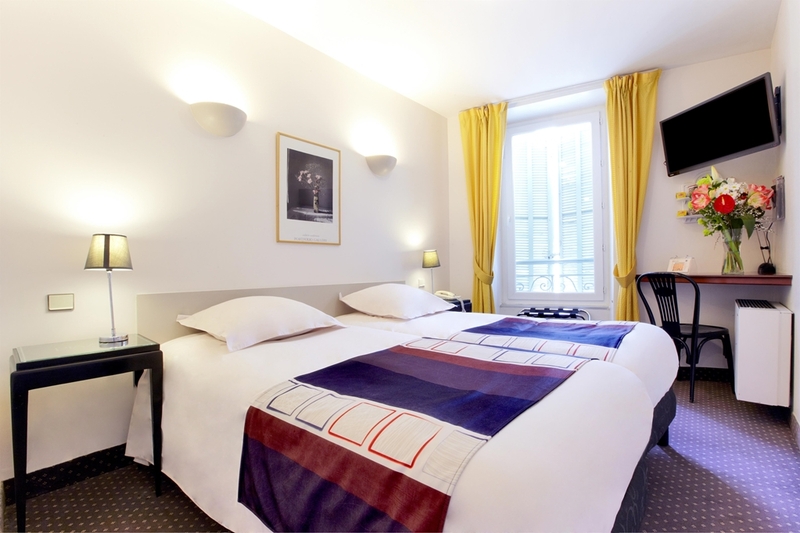 We are located in a quiet street in the old town, with museums and shopping streets within easy walking distance. 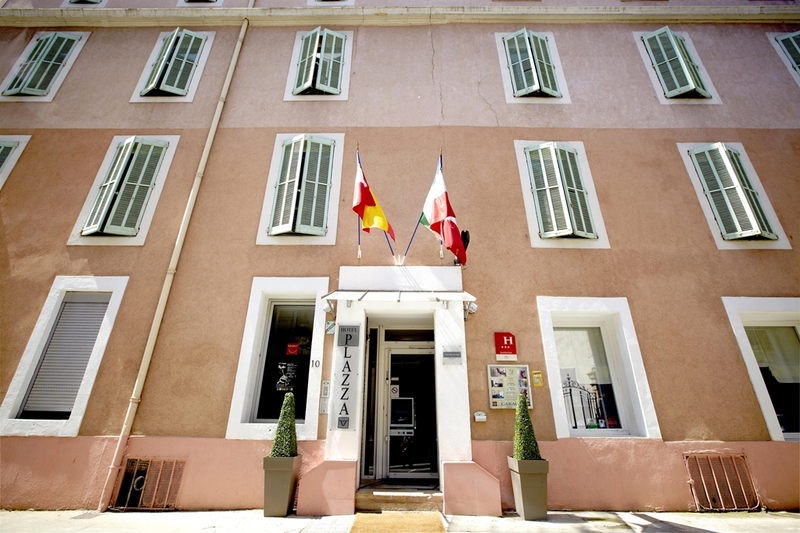 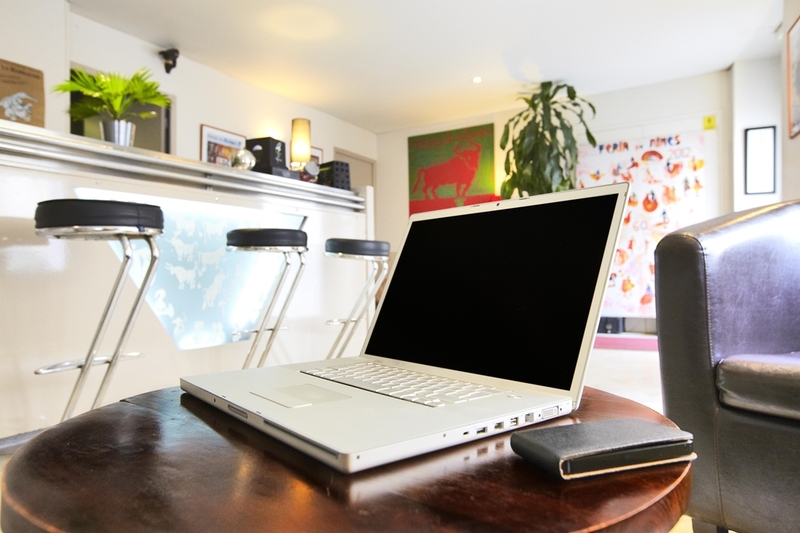 Our hotel is housed in a charming, entirely renovated town house with 28 air-conditioned, soundproofed rooms. 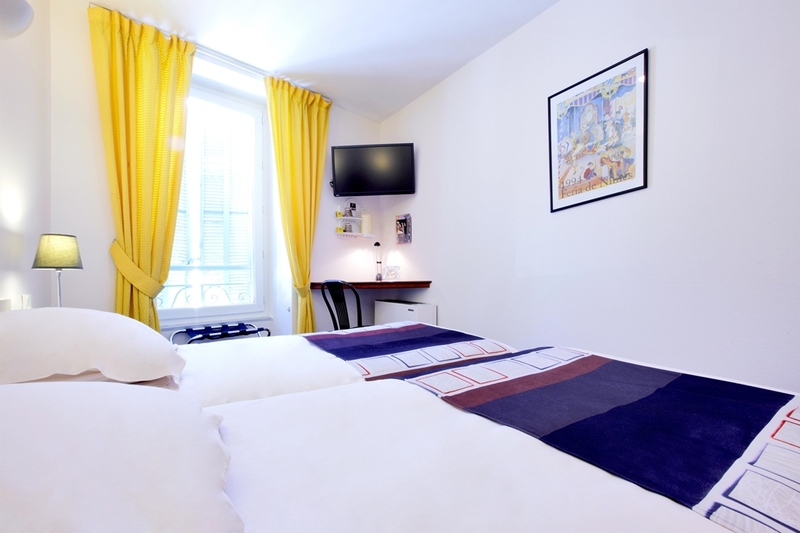 All have high quality bed linen, desk, flat-screen TV with satellite channels and Canal Plus, free wireless Internet access, direct-line telephone and tea-and coffee-making facilities. 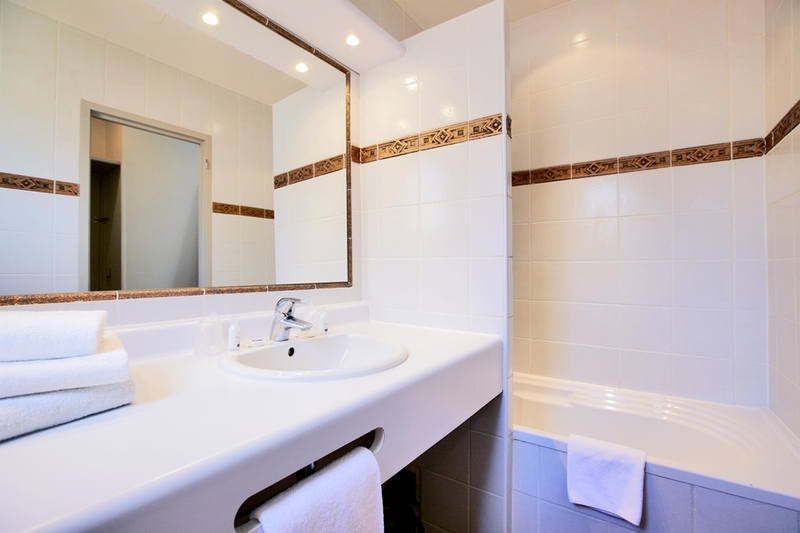 En suite bathrooms are equipped with hairdryers. 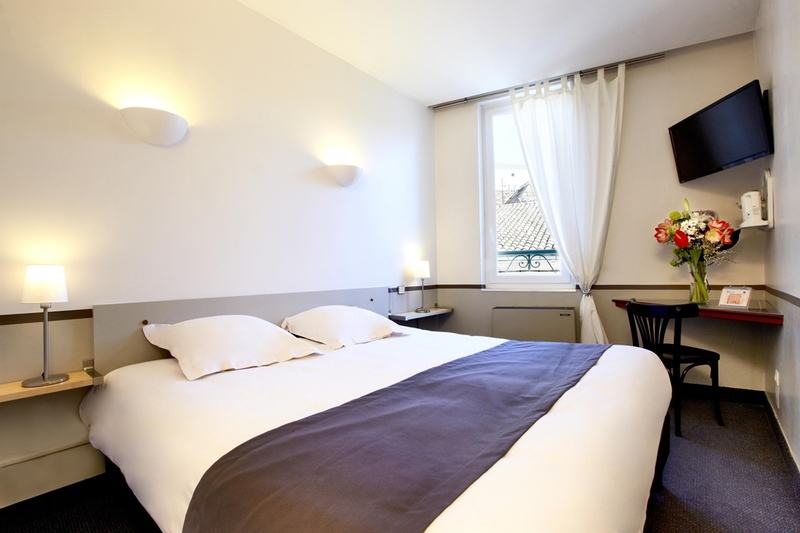 Some of our superior rooms have access to private terraces with a view over the city’s rooftops. 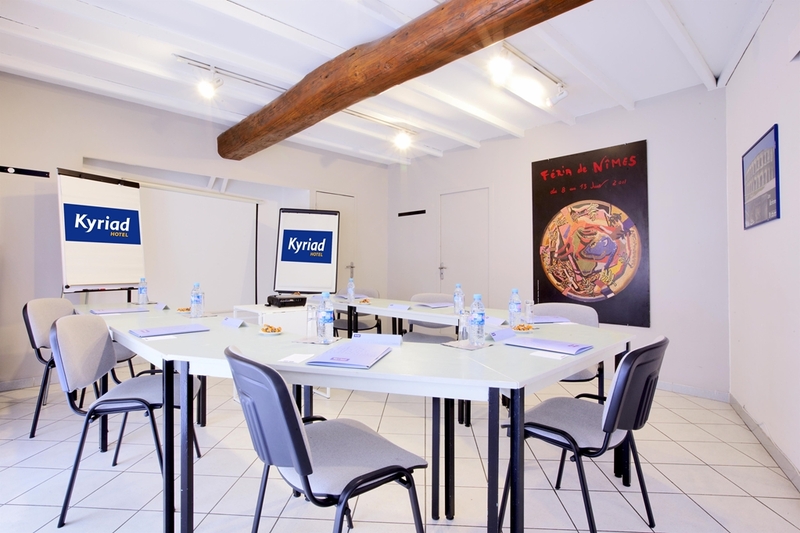 We are well equipped to host business meetings, study days or seminars in central Nîmes with our air-conditioned reception room that can accommodate up to 25 people. 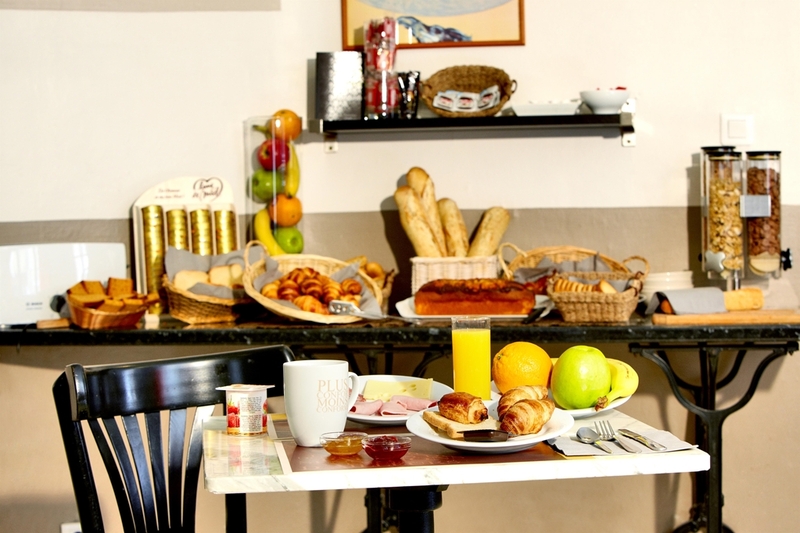 The room has audio-visual equipment and free Wi Fi, and we can provide tasty snacks and drinks for coffee breaks that can be arranged according to your requirements. 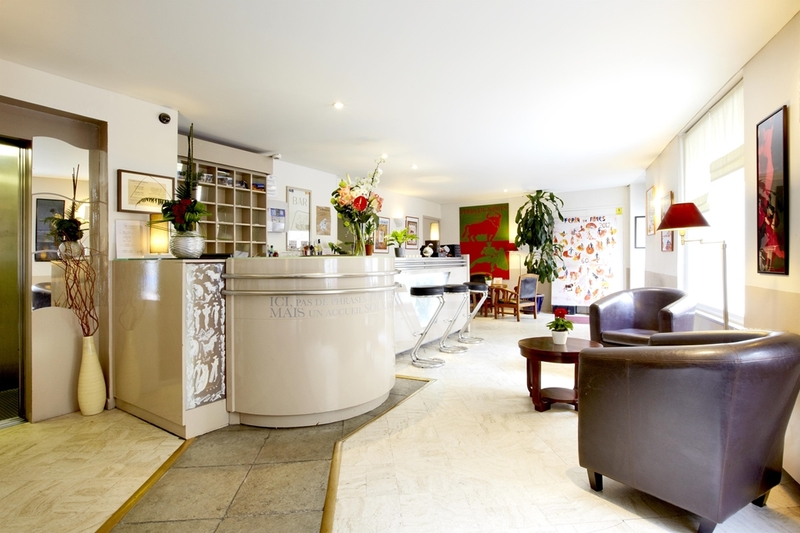 With your convenience and comfort in mind, our reception is open 24/7, and our multilingual staff will be delighted to guide you to the city’s best addresses and our partner restaurants. 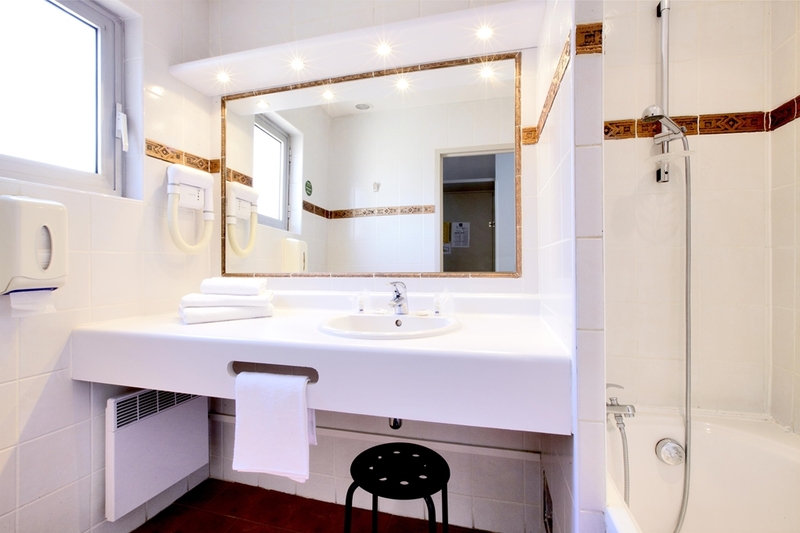 Other services include a private parking garage – places must be reserved and are allocated according to availability – free wireless Internet access throughout the hotel, a night watchman, safe and laundry service. 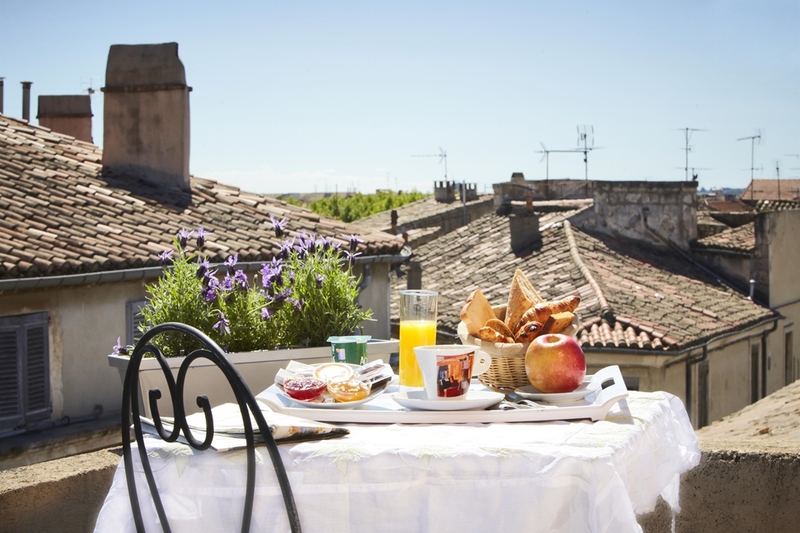 Are you looking for a hotel at an affordable price in NIMES? 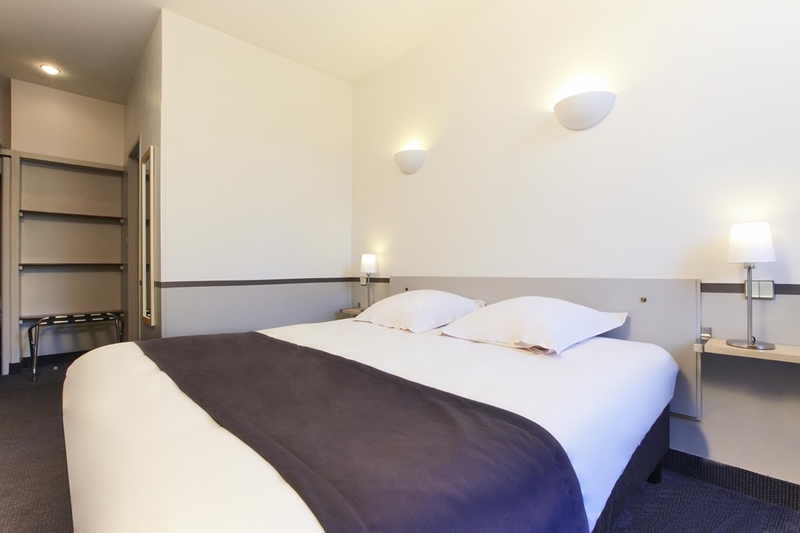 Book your Kyriad NIMES Hotel now and benefit from the best value for money. 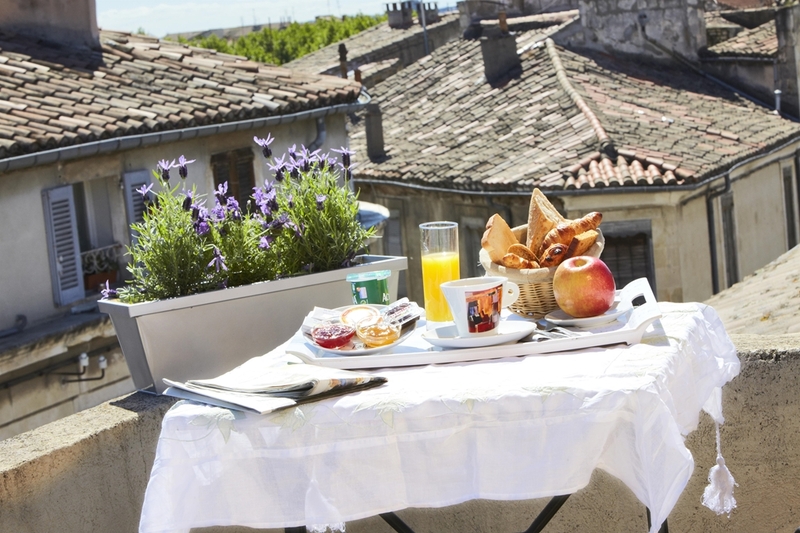 Find other Kyriad Hotels in NIMES. 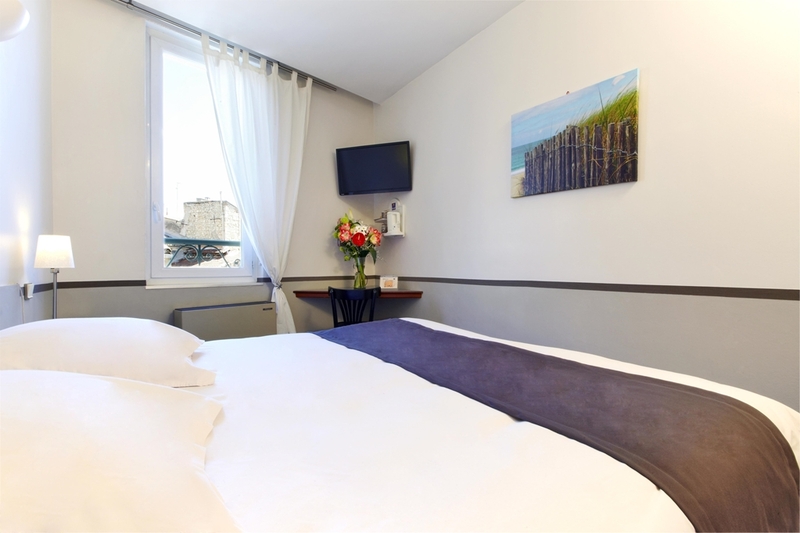 From Nîmes station: (10 minutes’ walk) turn right out of the station and then left onto Rue de Roussy. 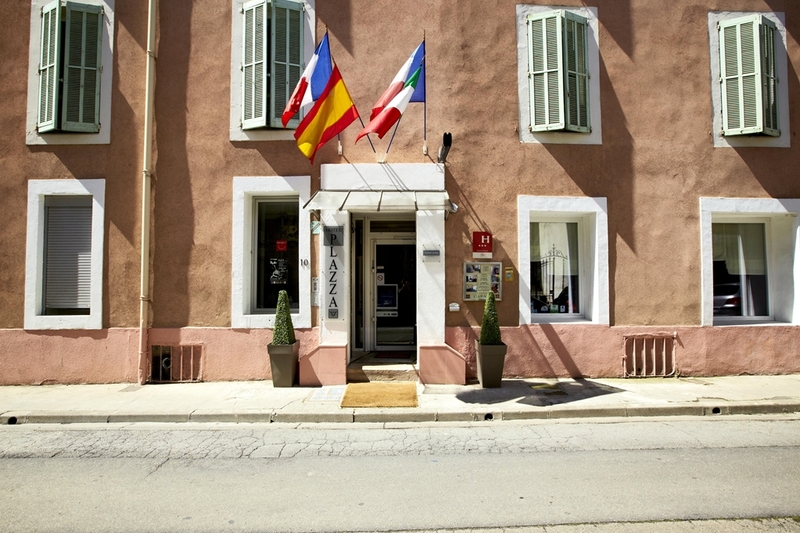 The hotel is at the top of the road on your left. 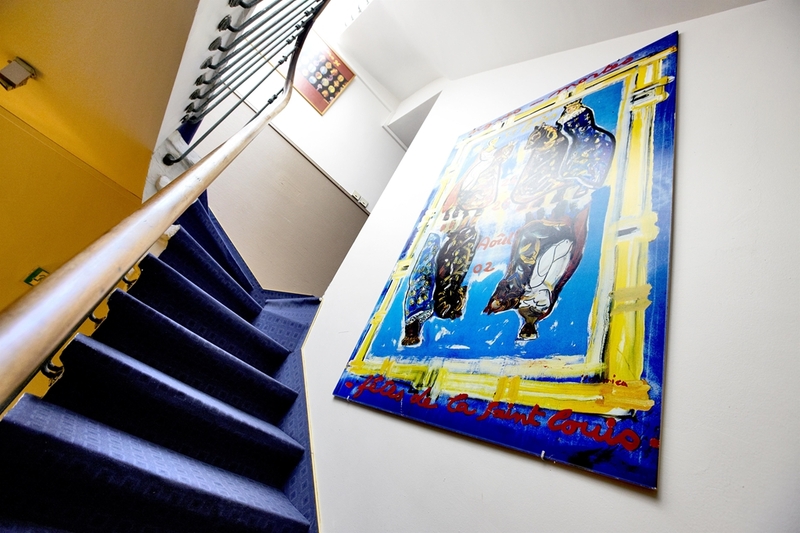 Parking: Reserve your parking place in our private, secure parking garage in advance. 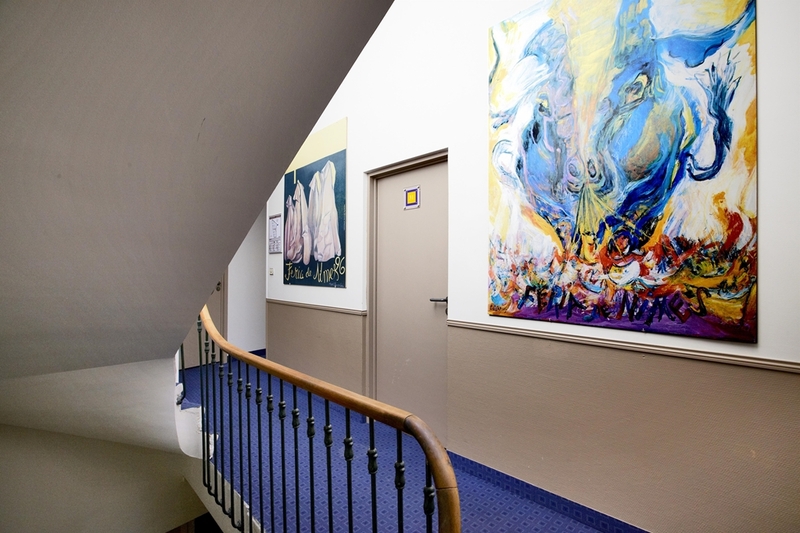 Call us on +33 (0) 4 66 76 16 20 so we can open the garage for your arrival.